A warm Sunday April afternoon, and I took at trip to the RSPB Woodland Reserve at Garston Wood. This is a great place in spring for woodland flowers, and in early May is normally carpeted in Bluebells. The bluebells were up and adding colour to the forest floor, but they were not fully out in their full bell form. 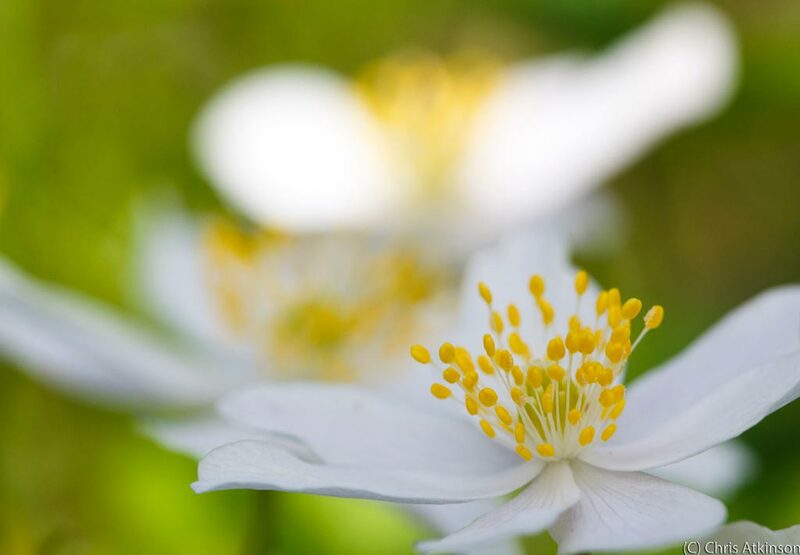 However earlier in the year, like today the earlier flowers like Wood Anemone and Celandine, make a great display. Taking along my 100mm Macro Lens, I took the opportunity to shoot some of these flowers up close. 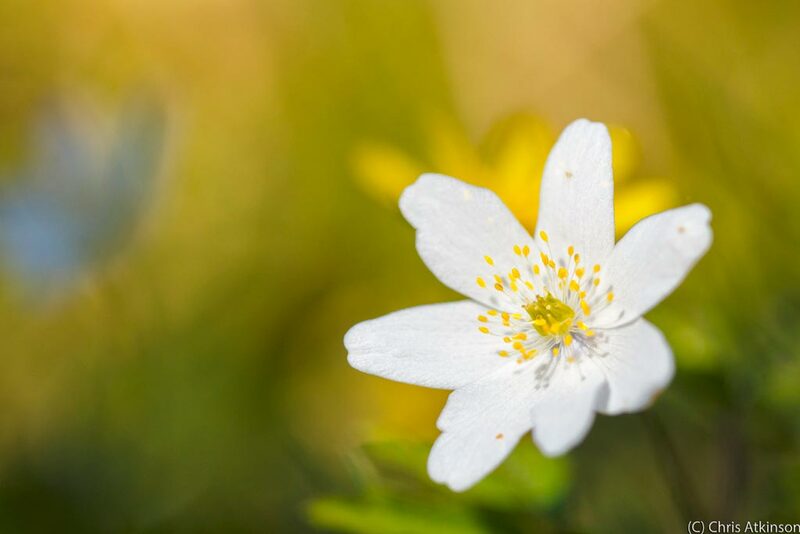 My personal favorite shot of the day is this first one, of a Wood Anemone and other flowers blurred out in the background. Flowers in the Wood. Taken on Canon 650D with Canon 100mm USM Macro Lens. ISO 400 F3.2 1/2500 in Natural Light. Here’s some more flower shots from the trip. 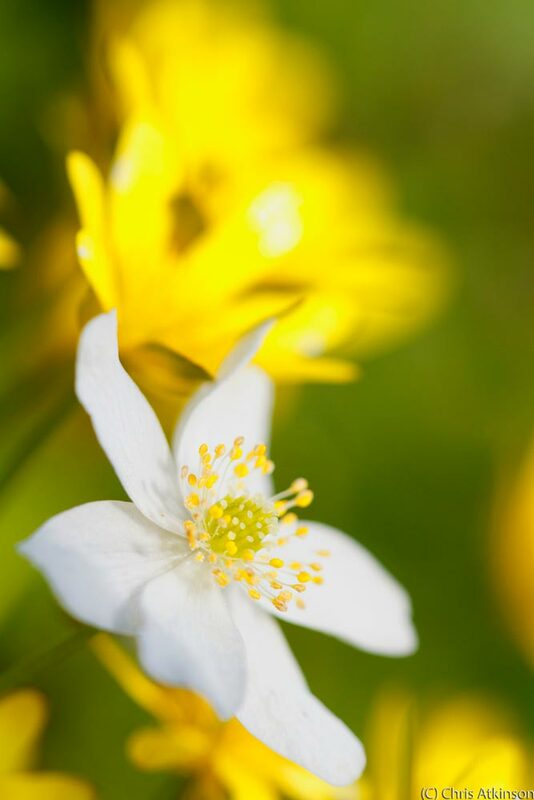 Wood Anemone and Celandine Portrait. Taken on Canon 650D with Canon 100mm USM Macro Lens. ISO 400 F4 1/500 in Natural Light. 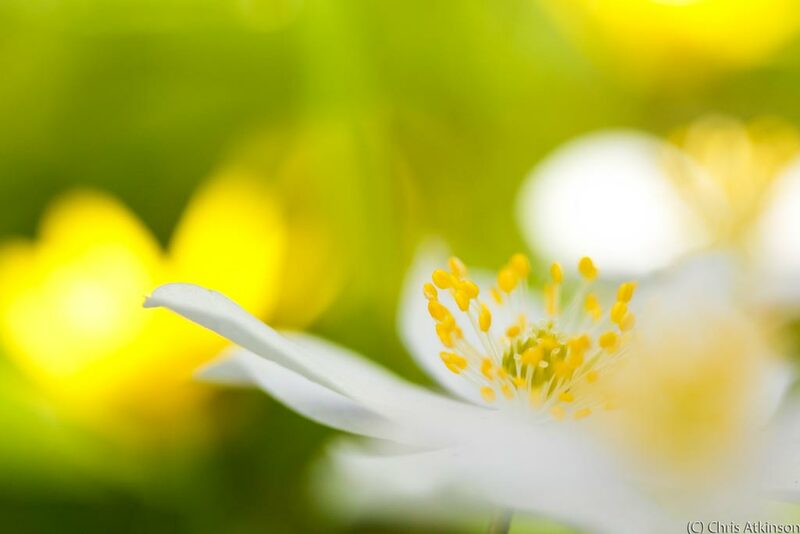 Wood Anemone and Celandine Abstract. Taken on Canon 650D with Canon 100mm USM Macro Lens. ISO 400 F6.3 1/320 in Natural Light. Wood Anemones. Taken on Canon 650D with Canon 100mm USM Macro Lens. ISO 400 F6.3 1/320 in Natural Light. 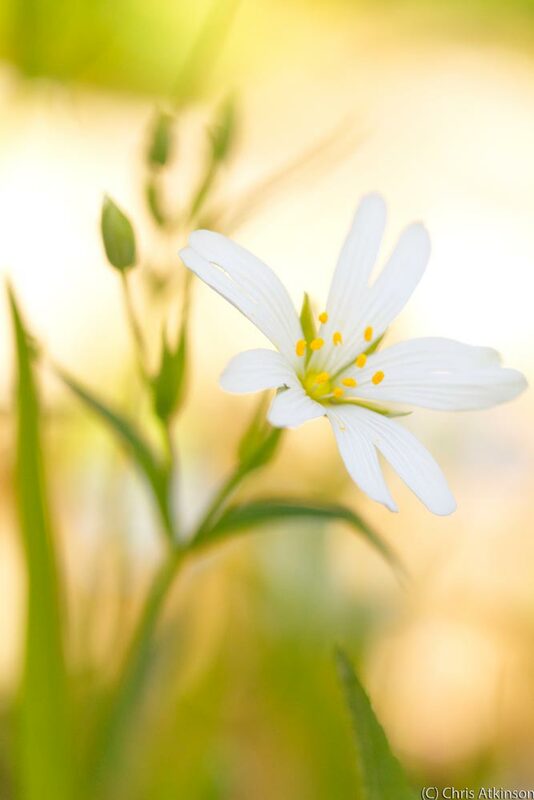 Stitchwort. Taken on Canon 650D with Canon 100mm USM Macro Lens. ISO 400 F5 1/400 in Natural Light. 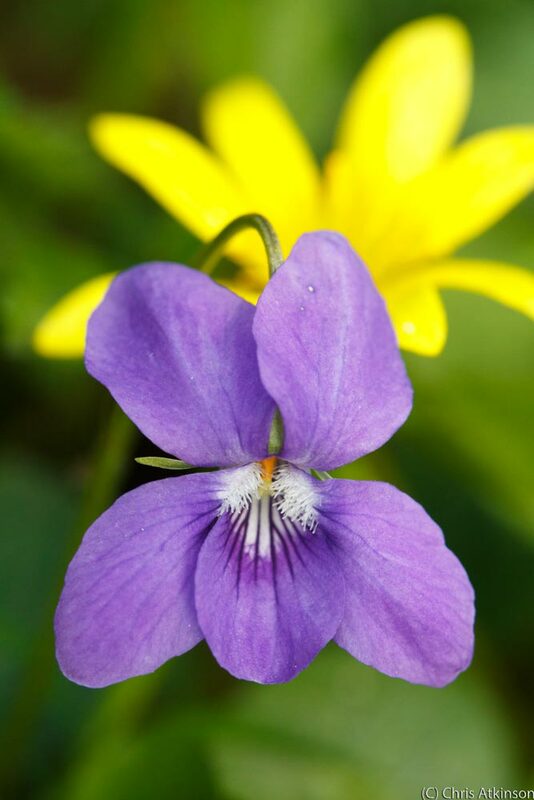 Violet and Celandine. Taken on Canon 650D with Canon 100mm USM Macro Lens. ISO 400 F5.6 1/200 with fill flash from MT-24ex.